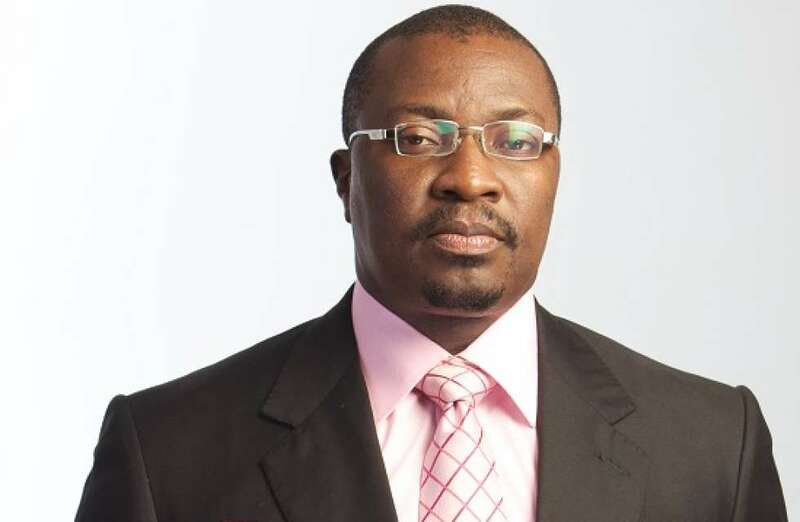 Ace comedian, Ali Baba has recalled how former president, Olusegun Obasanjo ‘threatened’ him over money. The comedian noted that the ‘threats’ started sometime in 2015 when OBJ discovered how much he was paid to perform at events. According to him, OBJ usually linked him up with events and would ask for ‘his cut’ and threatened him if he did not give him his share. “My first contact with #PresidentObasanjo was in 2000. “He took to me because he found my jokes funny. He however never hid his anger at how much I got paid for events. “The truth was that when Baba was told I charged half a million, it was actually a million. “Can you imagine if he knew how much it really was? I for go jail. “All through 2000 he never knew how much I was paid until the National Honours when he found out how much I got every time I came to the Villa. “So from then on everyone told him I was performing for free. Well not until 2005, when he found out how much I got, he asked me to justify my fee and I did. “Baba became my number one agent. Every State that wanted him to visit, he would say, make sure you call Ali Baba ooo. And he will get his aides to tell me ahead. “On arrival at such events, Baba will ask for his cut and threaten me if I did not give him his share. I never did.